Photo CDM allows you to preserve your memories by digitally converting movies and videos in a variety of formats. 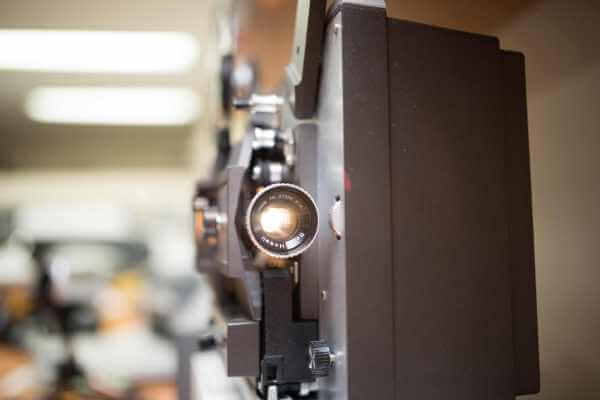 Thus, we can digitize your 8mm and Super8 films, as well as 16mm. We also convert videos from BETA, VHS, 8mm, Hi8 and Digital8 cassettes. We can also convert your slides, so you can enjoy memories that are often irreplaceable. From your raw material, Photo CDM will give you digital formats that you can copy and share as you please.